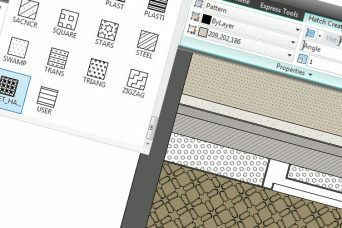 Marvelous Designer is suitable for modeling any textile items from the interior, including pillows and blankets. 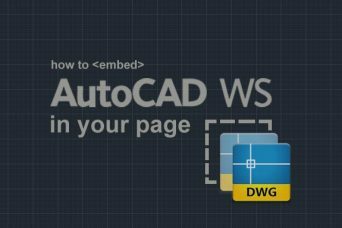 This allows your visitors to work with real .dwg files and to take advantage of some of the standard features of AutoCAD WS. 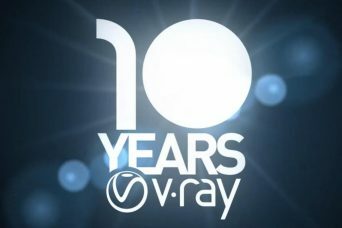 V-Ray released their new series of advertising clips for 2012. 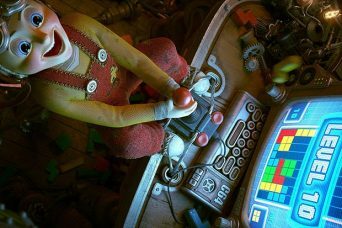 Videos are divided into five categories – architecture, film effects, automotive, animation and advertising. 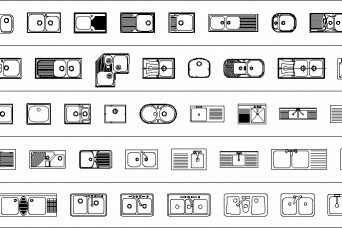 Hatches in AutoCAD are something which everyone working with the program knows about and most probably use them. They can be found in every drawing and helps for better perception. 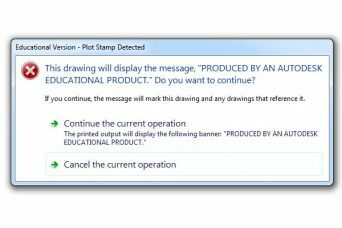 Have you had to open a .dwg file, which was sent to you and to receive this notice – Produced By An Autodesk Educational Product. 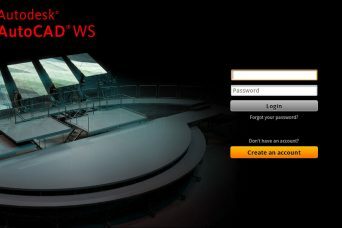 In this article I will introduce to you few sites for free dwg blocks, which I personally find very helpful and often visit.